Multitasking is the buzzword in today's corporate circles. All of us are expected to handle multiple tasks at the same time. If we want to be successful in our career and in our personal life, we should learn to manage our tasks effectively and efficiently. Keeping track of all the tasks at the same time can be highly challenging. To help people who struggle with their everyday tasks at both official and personal levels, there are number of tools available. There is nothing wrong in making use of these tools that are at our disposal and one such tool is Task Management Software. 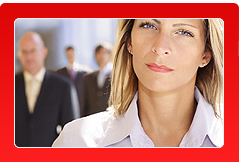 You can become an efficient boss, manager or homemaker by making use of task management software. Task management software tools will help you get more organized. One of the reasons why we end up with problems dealing with our tasks is that, we do not prioritize them. If you use a task management tool, you will be able to set different levels of priority to your tasks and handle them according to priority. 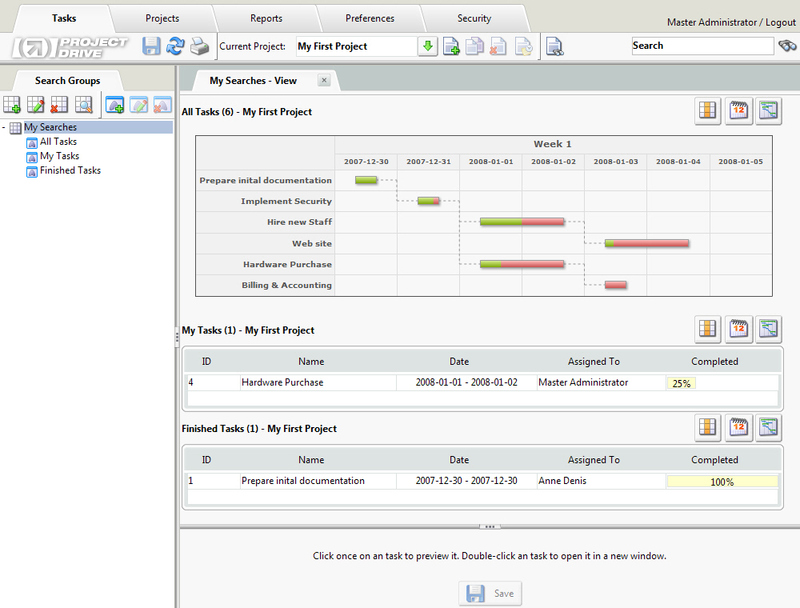 Your task management tool will help you group the tasks according to various levels of priority. The second problem that people face with everyday life is remembering things. When we are loaded with work and stressed out completely we can easily forget an important meeting or a vital presentation or even your partner's birthday or your wedding anniversary. For such people who have problem in remembering things in official and personal life, task management tools come as a great blessing. You can store your tasks in your task management tool and set reminders so that your brain need not be taxed with the burden of remembering every little detail. Your task management software will remind you at the right time. You will be able to set the reminders depending on the specific situation. If you want to get ready for a presentation, you can set the reminder three days or one week ahead of the actual date of presentation so that you can pull your act together and get ready for the presentation well in advance. 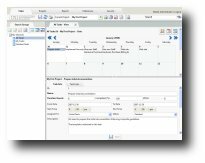 You will not forget your important appointments anymore with the help of your task management software. Task management software will not only help you manage your tasks. There are many advanced task management software tools that will allow you to assign tasks to the other members of your team and keep track of their progress. You will never again have to worry about following up on tasks assigned to others. It can be highly challenging especially when you have a large team to deal with; now with the use of effective task management software tools you can easily keep track of all the tasks that you have delegated to others. 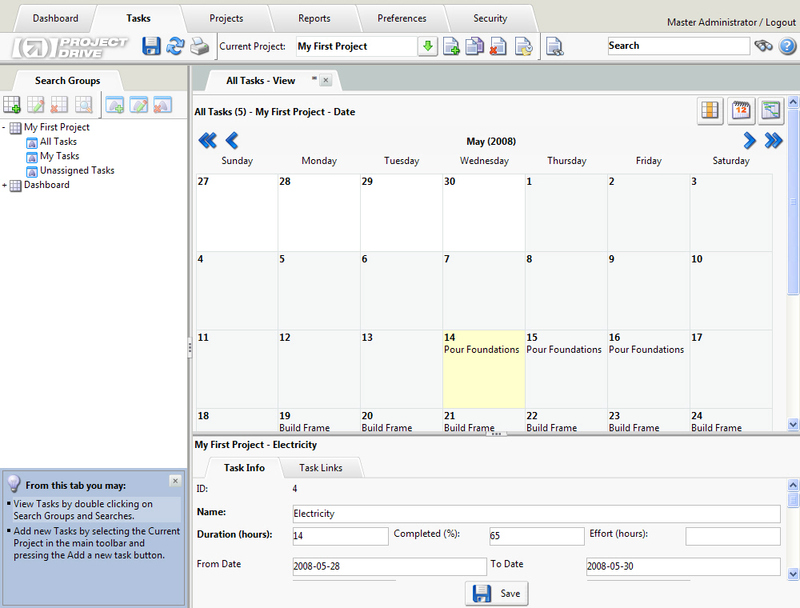 This way, you can use your task management software as a project management tool as well. It is worthwhile to invest in task management software, as it will save you a lot of time. Most of us spend a lot of time in trying to remember things because we can get easily disorganized with multitasking. In today's environment, we cannot run away from multitasking so the only way to be successful is to get all the help we could to deal with it effectively. You will be surprised to learn how much time you have despite multitasking and despite handling so many things at the same time. The quality of your work too will be enhanced because you will not be working on things at the last moment under pressurized condition anymore. Many people who have used their task management tools effectively have started liking their jobs, which they hated previously. They learnt that things are manageable after all; it was just a question of getting more organized and that is what task management software tools helped them do. They got more organized in official life and personal life. 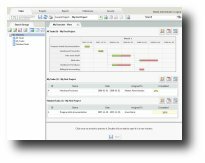 There are various types of task management software tools. Some of them are online tools whilst others are offline tools. Before picking your task management software, you must make a close study of the nature of your requirements, match it with the available tools and pick the tool that suits your requirements.